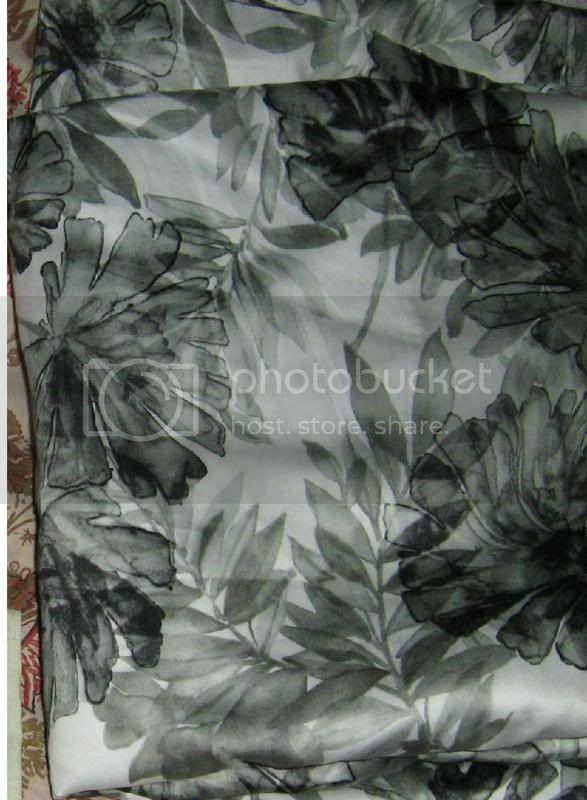 I had chosen a 1930s pattern for this fabric, but it's been impossible to find a dark contrast for the collar. I definitely don't want white, as white makes me look unwell and I've looked for at least 5 years to find a suitable match. Time to use update my thinking for the fabric and chose another pattern. I looked at my vintage patterns, and fabrics and have picked this Home Journal pattern as being most likely to work with the swiss cotton fabric. The instructions will be hilariously brief on the back of this envelope, so thankfully I've sewn from original unprinted patterns since I was in my very late teens.